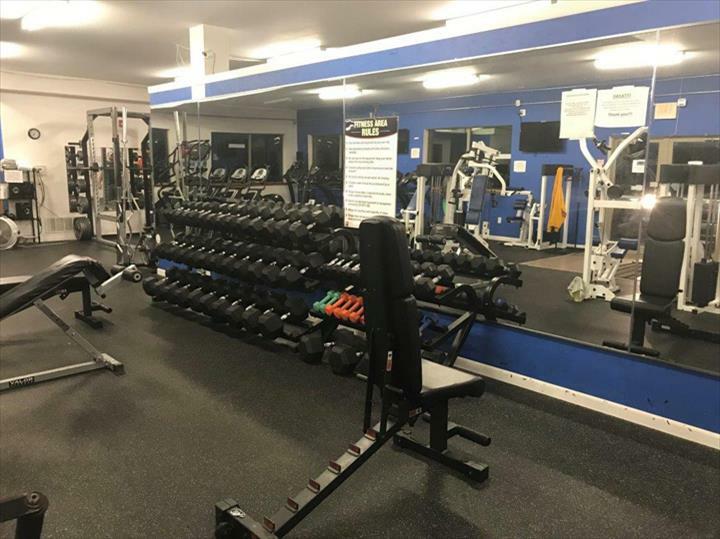 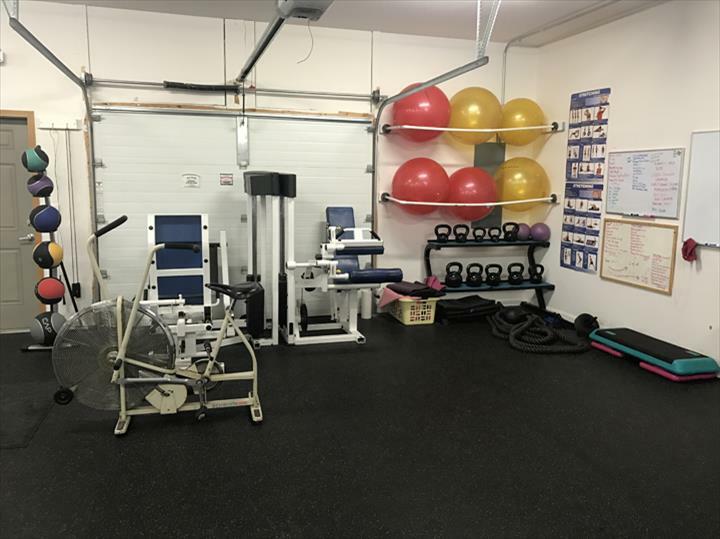 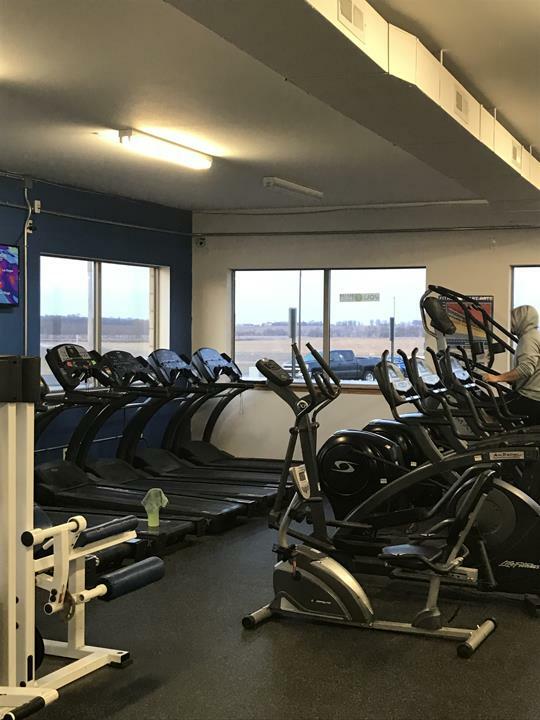 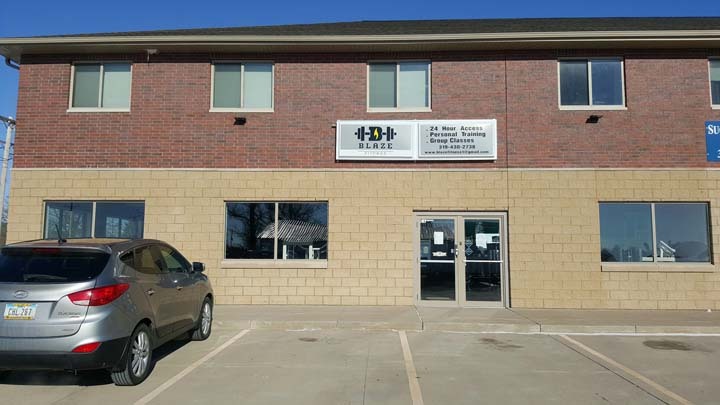 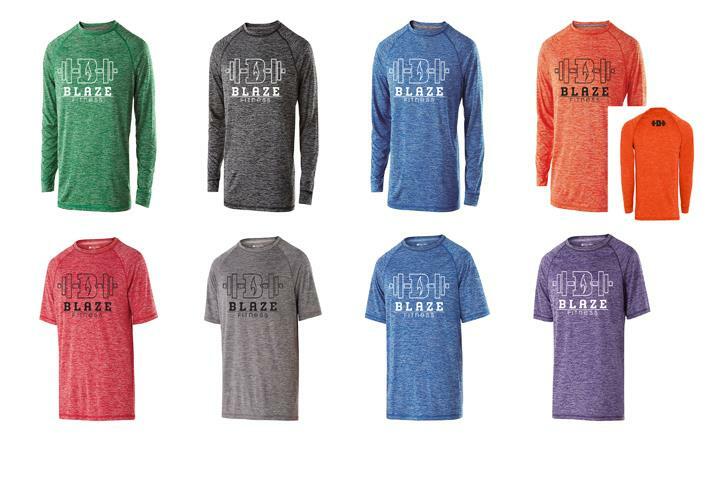 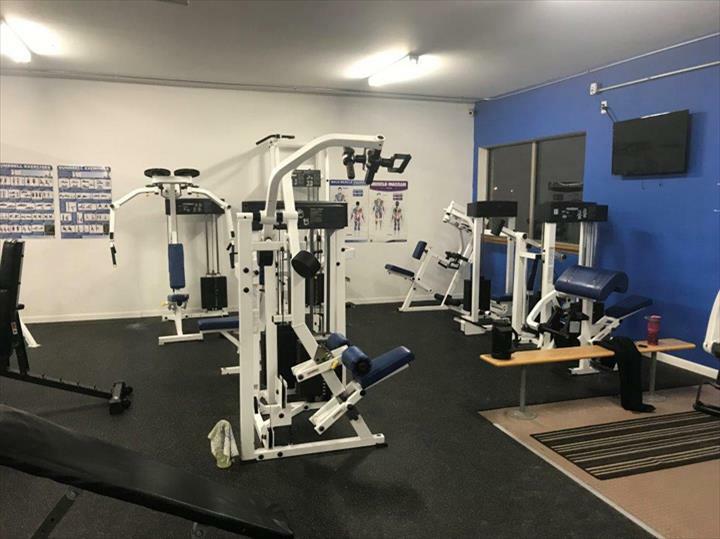 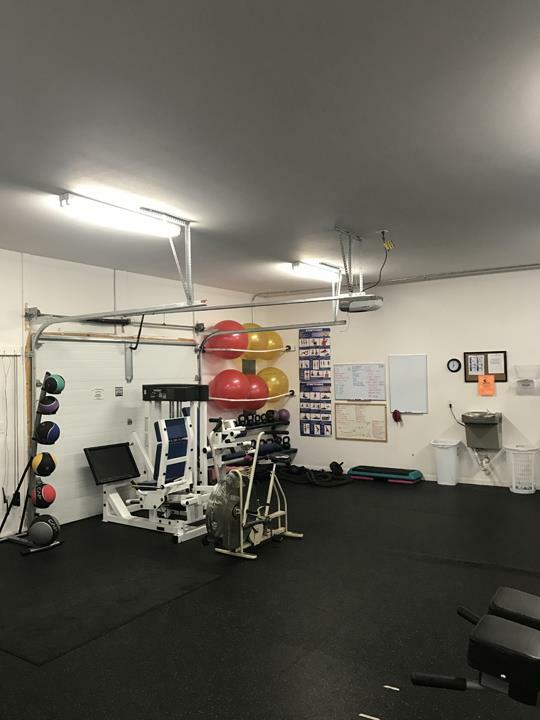 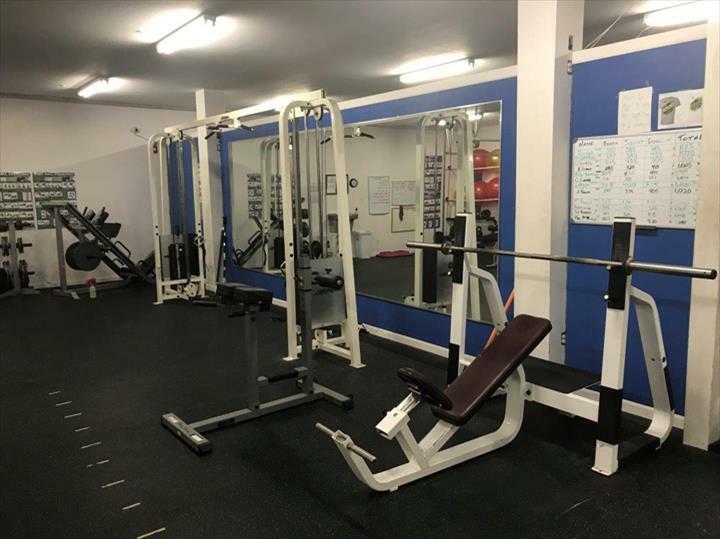 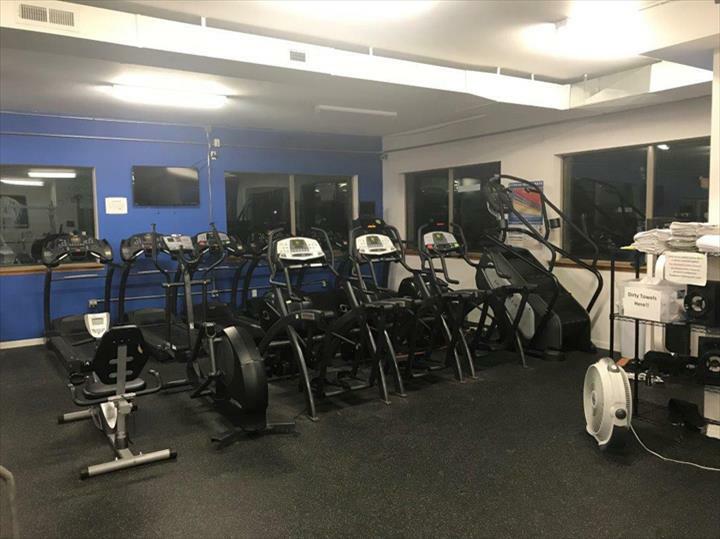 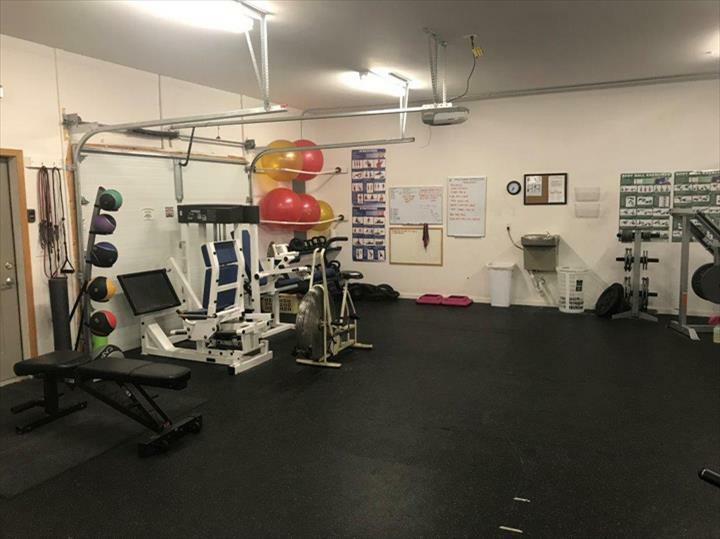 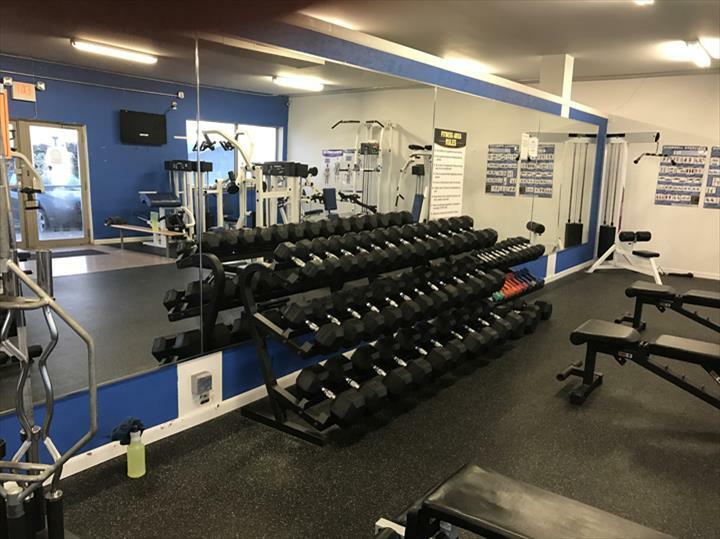 Blaze Fitness, in West Liberty, Iowa, is the area's leading gym serving West Liberty, West Branch, Wilton and surrounding areas. 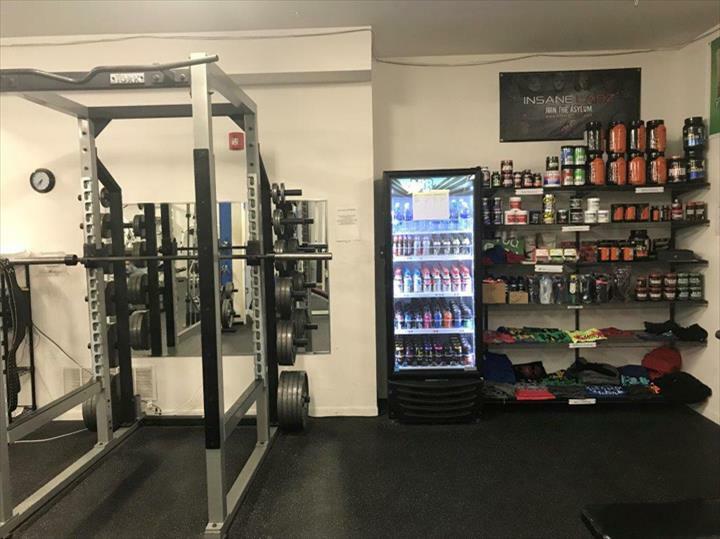 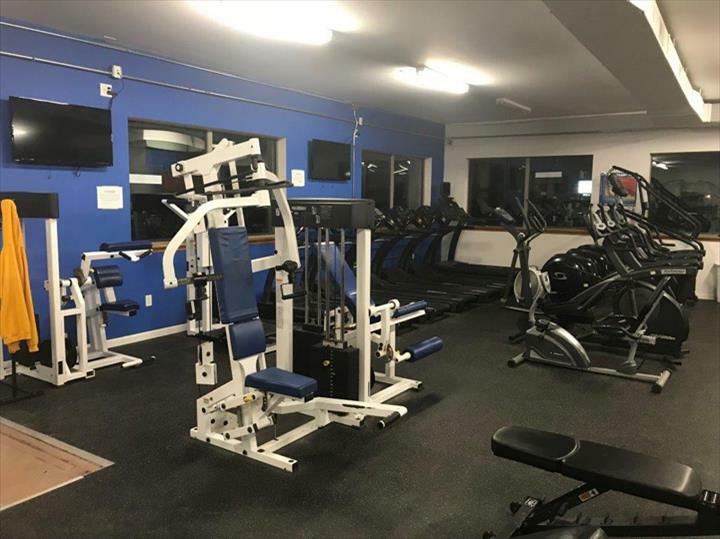 We offer a 24 hour fitness center, supplements, circuit training classes, personal training sessions and much more. 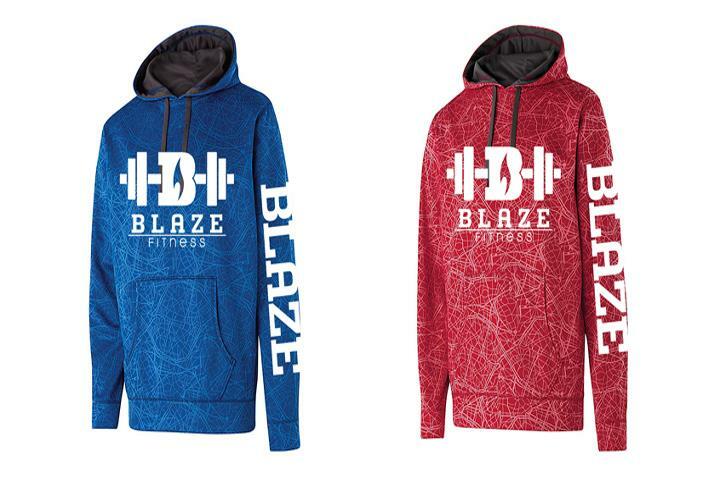 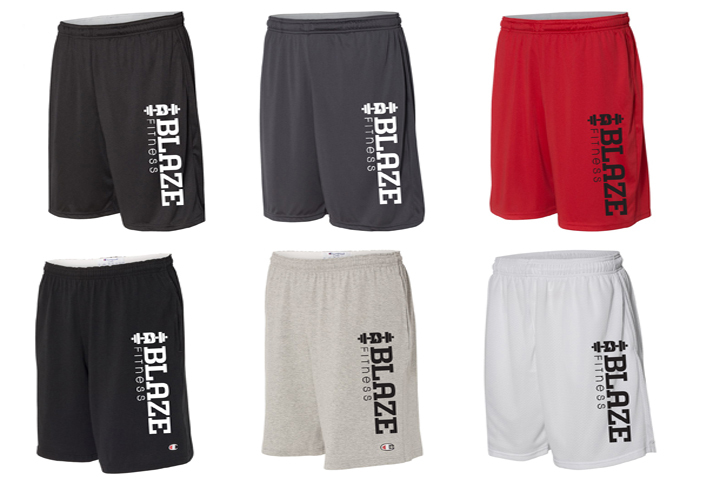 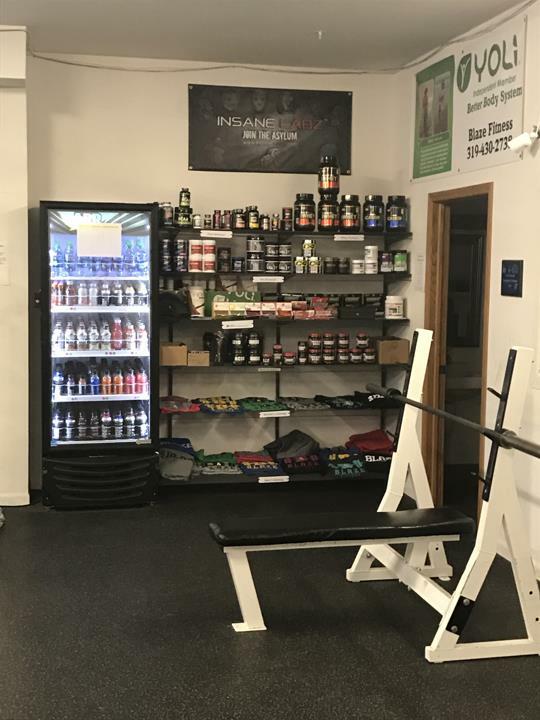 For all your fitness needs, visit Blaze Fitness in West Liberty.